Wow. The next time I think to myself that I’ve done nothing with my life at the age of 33, I’m going to remember Larry Jukofsky, who at the age of 86 became a published author for the first time. Born in New Jersey in 1925, Larry earned at degree from Columbia University, and New York Medical School; he also interned at Hackensack Hospital. It was at Barnes Hospital in St. Louis, MO where Larry trained in Ophthalmology; this is also where he met and married his wife, Betsy. Larry participated in active duty for the United States Naval Reserves U.S.N.R. and the U.S. Marines, as an Ophthalmologist for the First Marine Division during the Korean War. In 1953, Larry Jukofsky opened his first office in New Jersey before moving to Hilton Head, South Carolina in 1978. When not writing, Larry is thoroughly enjoying his retirement, as well as his two children, four grandchildren, and four great-grandchildren. 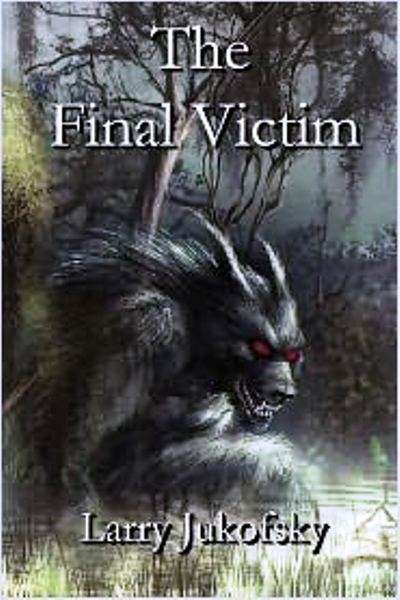 The Final Victim, written by Larry Jukosfky, and published by Graveyard Publishing in Vinegrove, Kentucky, is available for purchase through Amazon and Barnes & Noble; it is also available as a Kindle and Book Edition. previous post: Victoria Beckham Gives Birth To A Girl. Channels George Costanza When Naming Her. 53 queries in 0.700 seconds.